The 2018 election die is cast, Democrats are fired up and exceeding expectations while Republicans are fractured and staying home. 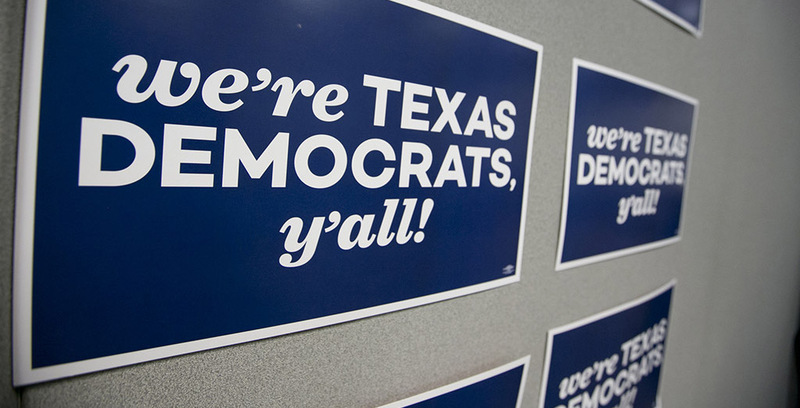 Enthusiasm isn’t just an emotion anymore — Texas Democrats have translated it to votes. Even Donald Trump’s desperate endorsement tweet and Greg Abbott’s hyperventilating emails couldn’t stop Democrats in the Lone Star State. There’s a long road ahead, but a path to victory has been revealed. Texans now believe their votes can make a difference. More than anything else, the notion individuals can affect change has driven a Democratic surge of voters. We’re pissed off about Donald Trump and we can do something about it. Sadly, we fully expect desperate Republicans to launch a well-funded operation to suppress Democratic enthusiasm, create division and confuse voters. Roger Stone is already on the case. Texans, come November, prepare your neighbors for an all-out Russian-style fake news campaign brought to you by Texas Republicans. We can also expect Democrats to continue talking to their neighbors, organizing and speaking out when our values are attacked. Not as political pundits, but as human beings. We will hold Trump Republicans accountable and focus on a wildly popular progressive economic agenda that provides solutions to the kitchen-table issues facing Texans. Something is different this election cycle, Republican campaign tactics are spectacularly failing. Abbott’s $40 million warchest bought headlines, but it failed to get out the Republican vote. The governor’s campaign is burning more than a million dollars a month on a poorly executed program with nothing to show but offended Republican incumbents and demoralized primary voters. Abbott will holler about the liberal boogeymen. It’s all so predictable — Soros, Obama and Pelosi — but in the end, none of it can match the power of voters who demand a government as good as they are. Trump is uniquely disliked by Texans. The majority of Texas voters don’t believe Donald Trump cares about people like them, is honest and trustworthy or even has the temperament to be president. In fact, 54 percent of Texans disapprove of the job Donald Trump is doing. That’s a higher disapproval rating than 32 states, including nine 2016 battleground states. Greg Abbott refuses to protect Texans from the chaos of the Trump administration. He supports or remains silent on brutal immigration raids and has bumbled Harvey rebuilding efforts. Dan Patrick practically wrote the Donald Trump playbook of racially-tinged rhetoric. Ken Paxton is still facing trial for felony fraud with a maximum penalty of 99 years in prison. Sid Miller is Sid Miller. Enough said. George P. Bush is shell-shocked and under siege, facing controversy with Hurricane Harvey rebuilding efforts, and campaign contributions from state contractors hired by his agency. And no one likes Ted Cruz. Sorry Ted. Billionaires and millionaires can buy government appointments from Gov. 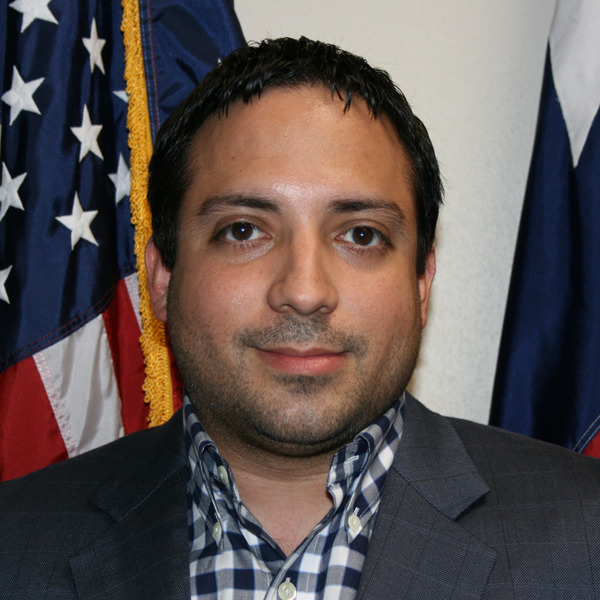 Abbott, but they can’t stop Texans who are fighting for their families. We should never underestimate what it means to be able to provide for your family, and how deeply it destroys you when you can’t. In this month’s primary, we saw that a critical mass of Texans are fed up with the nonsense in Washington D.C. and the Texas capital. One thing is now certain, Texas is never going to be the same again.